Roughly 400 people attended the Oct. 15 Washtenaw County Opioid Summit organized by the Washtenaw Health Initiative Opioid Project. 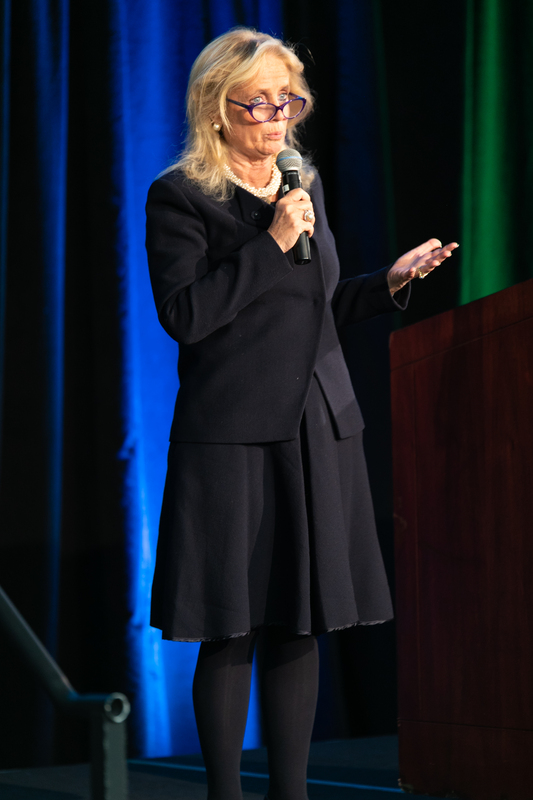 Attendees included U.S. Representative Debbie Dingell and a half-dozen Washtenaw County Commissioners; leaders of some of the county’s most effective treatment organizations; physicians, nurses, practitioners; community members with lived experience; members of the media; and more. The Pill Fix, a presentation by Eastern Michigan University’s Prevention Theatre Collective. Overdose Prevention and Naloxone Training by Lemont Gore, street outreach coordinator for UNIFIED – HIV Health and Beyond. 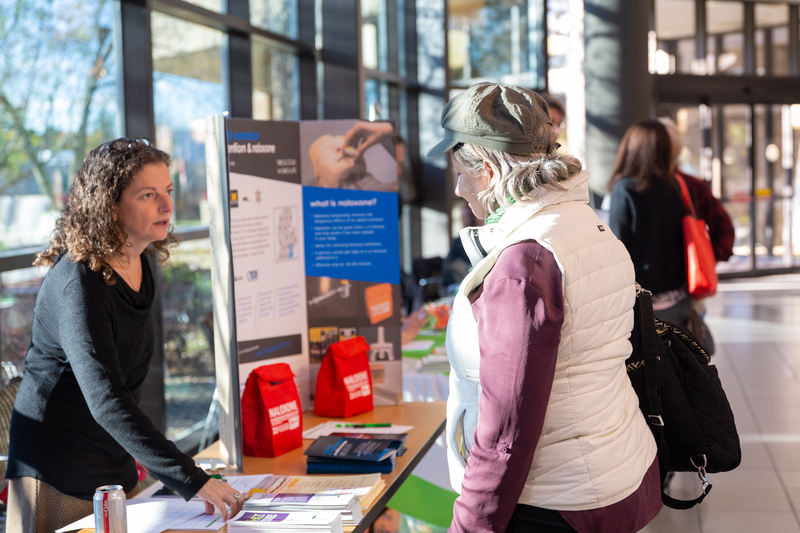 More than four-dozen Nalaxone treatment kits were handed out to attendees who requested them–along with instruction in how to use them–and dozens of attendees signed up for subcommittees that will work to address the top five issues driving opioid misuse in our community.